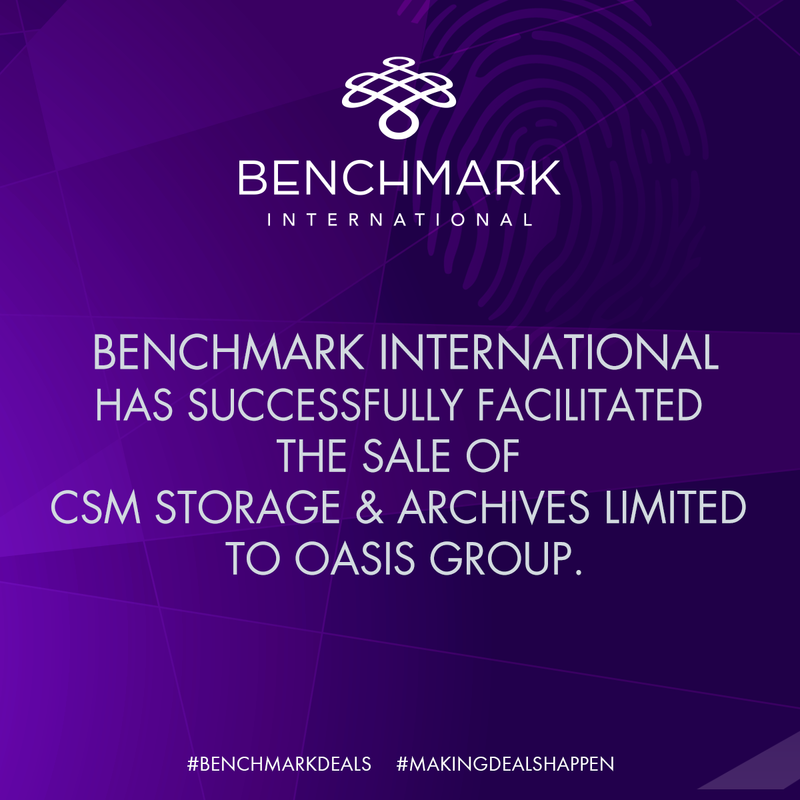 Benchmark International is pleased to announce the sale of CSM to OASIS. CSM is a provider of storage for confidential archive material, confidential data and document destruction services. 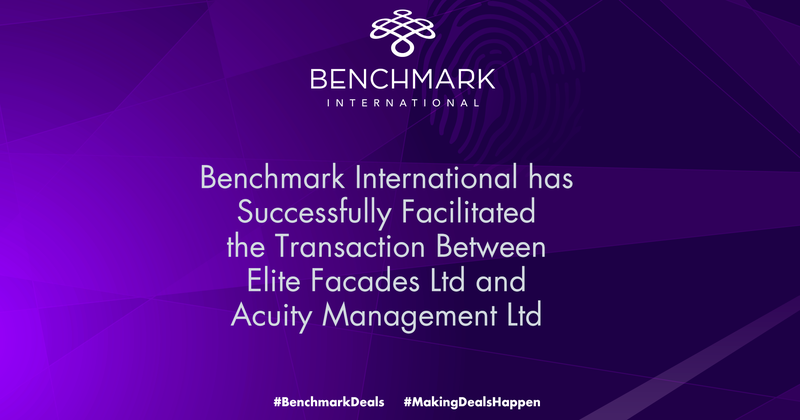 The company also provides services such as file and box retrieval, unit/furniture storage and an ISO accredited document scanning and digitalisation service. Operating around Central London from a freehold premises, the company is ideally placed to serve hospitals, legal firms and architects. 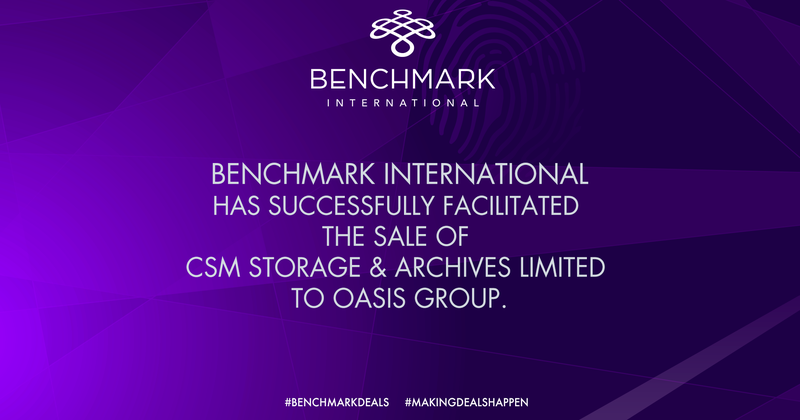 Operating in the records and information management (RIM) industry, OASIS stores information securely, controlling costs, staying ahead of regulatory requirements and creating value from clients' stored information. Services include records management and document storage, scanning and digital access solutions, data protection services and media vault, shredding and destruction, business continuity and GDPR solutions, and industry solutions. 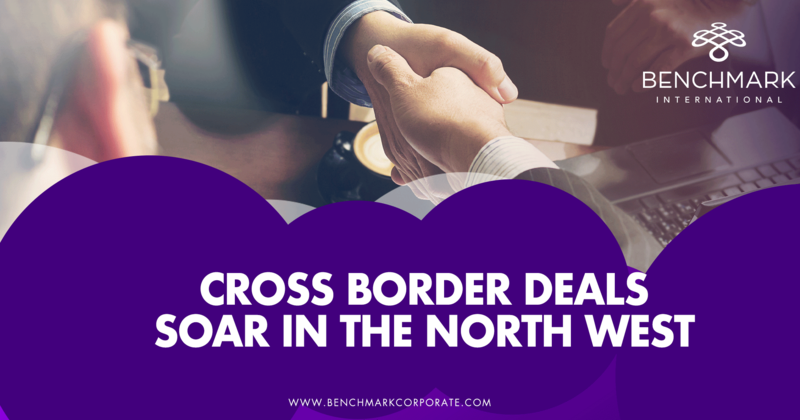 A company operating in Western Europe, OASIS has more than 30 locations across five countries: Great Britain, Northern Ireland, Republic of Ireland, Netherlands, and Belgium. 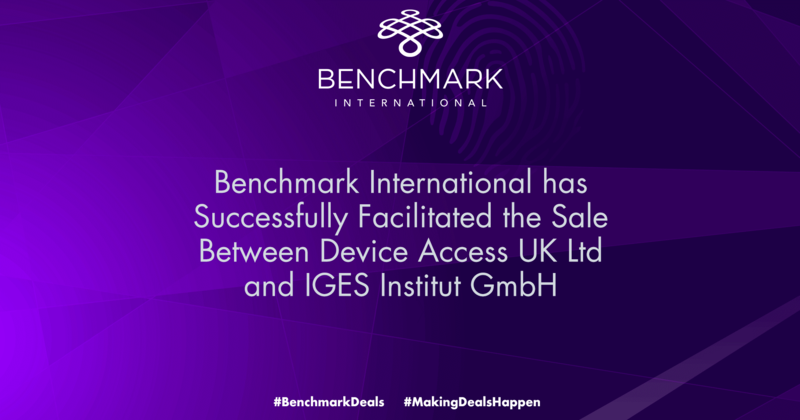 OASIS has made several notable acquisitions, with the transaction between CSM and OASIS marking the 35th.